In Ivory Coast, a nation currently under threat of civil war, YWAM has a history of discipling individuals and building communities. As well as the 6 month Discipleship Training School, YWAM Côte d'Ivoire has offered training in Christian counseling and supports a number of local pastors through their church ministries work. At times like these, when communities are under a high degree of stress, pastors and church leaders provide a steadying anchor for individuals and families who fear for their own safety. 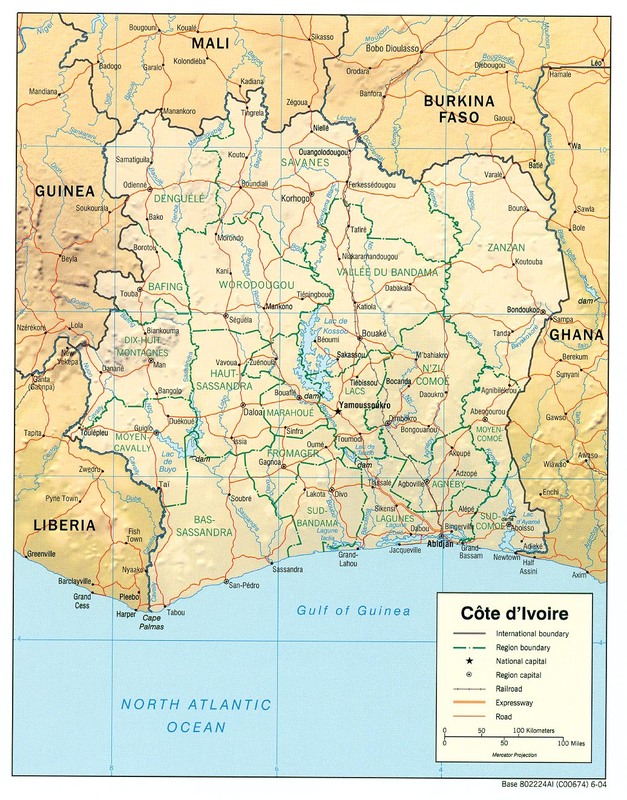 North and south Ivory Coast have been divided since 2002 when ethnic, religious and economic disparities caused conflict that meant a united nation was not sustainable. Last year's presidential election was the first in a decade and came as the result of a lengthy peace process. In that election, Mr Ouattara, a muslim northerner, won a slender victory that has since been declared invalid by supporters of Mr Gbagbo in the south. Many international organisations, however, including the UN, African Union and EU, have recognised Mr Ouattara as the winner. Whilst it is being reported that civil war is not inevitable, what we hear from YWAM staff on the ground indicates that there is a lot of fear that the situation is escalating towards armed conflict. "If war is unleashed" wrote Richard, YWAM leader in Ivory Coast, "there will be serious loss of life since both sides are ready to give their all for their leader." 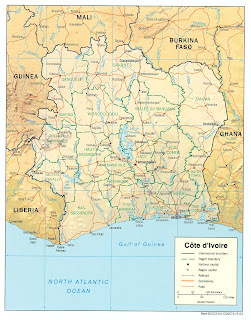 Every day large numbers of the population are leaving the city of Abidjan for the countryside; whilst in the west of the country people are fleeing to Liberia and Guinea. The UN refugee agency reports that over 450,000 people have fled their homes because of the current crisis. For now, although some YWAM staff have already left the country for Ghana or Togo, most YWAMers are in the city of Abidjan and for now are staying. This decision is being reassessed daily as the situation unfolds. YWAM teams in neighbouring countries stand ready to receive their fellow missionaries if evacuation proves unavoidable. For more information about the current state of affairs, go to a news website such as this.